Hi-ho and here we go, as another jam packed VApril challenge gets set go underway this spring. 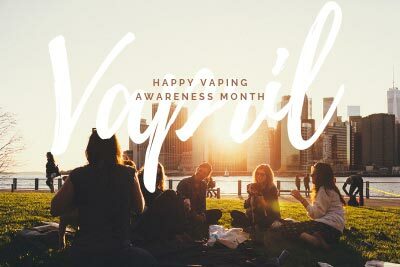 Calling upon vapers far and wide to celebrate, embrace and share the benefits that vaping can have on smokers lives – let’s take a look at what’s in store this April. Know smokers who still think that vaping is some spurious and curious fandangled fashion accessory that poses the same risks as smoking? Studies suggest that 44% of the 7 million smokers in the UK are still unaware that e-cigarettes are considerably less harmful than their tobacco counterparts – which is quite frankly a worryingly high number. It was way back in 2015 that Public Health England (PHE) published their independent report stating that e cigs are staggeringly 95% less harmful than smoking and that vaping has the potential to help smokers become smoke-free. In fact, according to PHE, vaping may be helping up to 20,000 smokers relinquish the fatal habit of smoking and make the positive switch to vaping which account for estimates of 2.6 million vapers leading altogether healthier lives than they had been doing so previously. If you’re one of the millions vapers who have felt the positive benefits that vaping has had on your life, why not speak up for vaping and let people know your story. Join the Vapril Campaign and take the challenge to speak up for vaping. Still smoking? Not aware that 16% of all adult fatalities in England are caused by smoking related diseases? Where. Have. You. Been. We know that smoking is a ridiculously addictive habit, which is why funnily enough, e cigs were conceived in the first place. 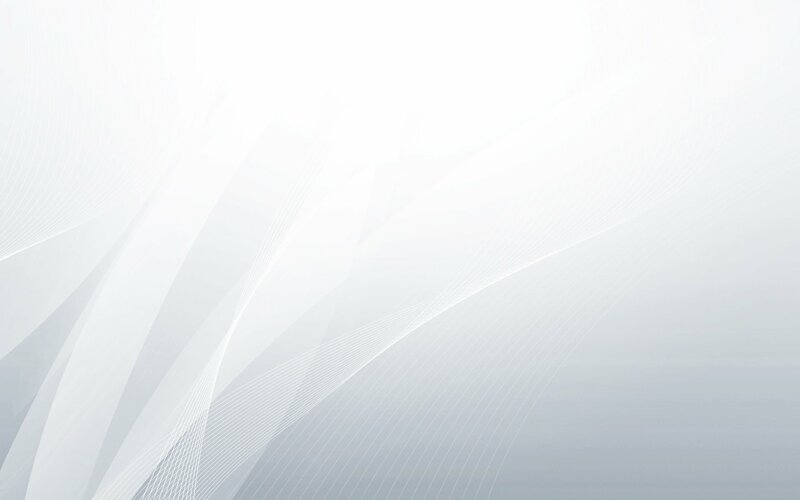 Designed to simulate the act of smoking and providing a delivery of nicotine to your bloodstream – heating e-liquid into a vaporised state at low temperature is in stark contrast to the thousands upon thousands of carcinogenic materials and carbon monoxide you inhale every time you light up. Why not ditch the cigarettes this April and try taking the Vapril challenge? Switch on to a Vaping plan by simply heading to the Vapril website and get some great advice on how to get your vaping adventure started with 4 simple steps to follow to help you become smoke-free. Easier than you might think, all you’ll need is a simple Starter Sampler Pack which will include a rechargeable battery, USB charger and a choice of flavoured e-liquid cartridges. Hey presto, you’re good to go! Deciding to vape for the first time doesn’t need to be a big deal, but it’s feasible that you will have the odd question or two. “What kind of vaporiser should I use?” “Does it matter where I get my e-liquid from?” “I’ve got all the gear and genuinely know idea”. All valid enquiries that can be addressed at the ever so informative Expert Advice section of the Vapril website. Good luck and happy Vapril.